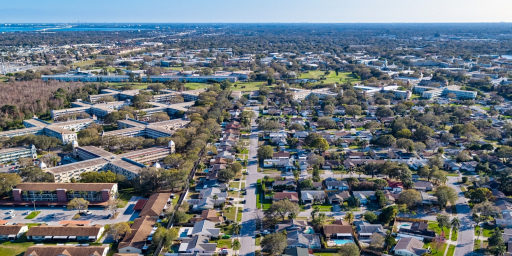 Drone operators who want to dive into the soaring real estate business must continuously stay up to date with the market demands. Knowing how to operate a drone is not enough in order to truly market yourself as a professional and there is so much to consider when entering this business. Of course, pilots must know how to properly prepare the landscape, adjust the settings to take the perfect photos, fly at just the right altitude and make the best edits. But there is also much more to that. Here are SkyWatch.AI's three additional recommendations. ‍In the first part of the series, we discussed what brokers and agents should look for in drone real estate photographers. If you haven't yet read the first section, check it out here. With the rising popularity of real estate drone photography, the competition is very high. Making a name for yourself and for your work is crucial. Pilots must have a portfolio to show potential clients what they are capable of, and what their finished product will look like. Today, almost all experienced pilots and photographers advertise their work on their own personal website. Your gallery or portfolio will not only showcase your photography skills, but it will help you gain credibility. Showing potential customers that you can provide them an "I-want-something-like-this" photo can really help you close the deal. A wide collection can tell a lot about your experience and track record in the industry. Similar to all drone operations, potential risks always exist. You are photographing valuable property and you must follow all the normal safety procedures in order to avoid any danger. You should prepare yourself and plan your flight accordingly, just as you would for your other drone missions. If you face any obstacles throughout your operation, you are not only putting yourself and the drone at risk, you are also making the property that much harder to market and sell. Although it is sometimes hard, you as a professional might have to say "no" to irresponsible requests from the clients themselves. Considering the value of the property, you should obtain the necessary insurance. Taking on a real estate drone photography mission with right insurance and liability plan send a strong message about your professional attitude and care towards the job. 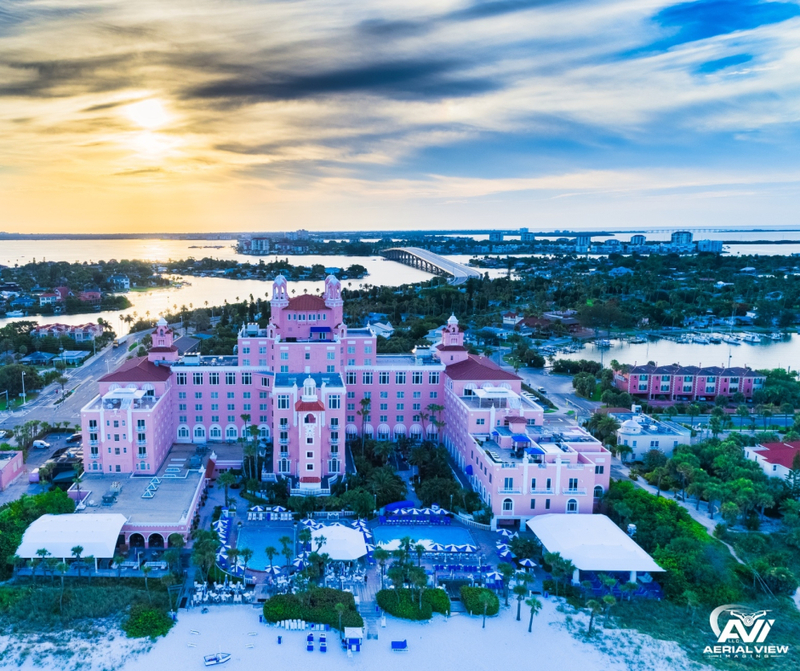 Insurance plans for real estate drone photography can be very dynamic and affordable, this means that your pricing shouldn't be affected too much. If you are just getting started, you should consider getting an hourly plan for the few hours you are flying. Eventually, when you pick up more flying time and have a stronger client base, with more property involved, you could start looking into a monthly insurance plan. 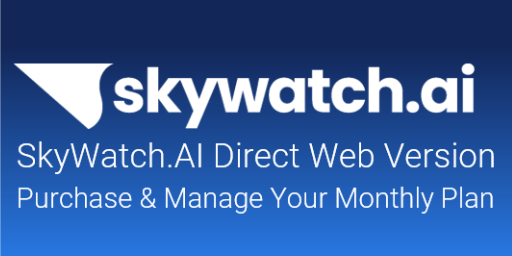 SkyWatch.AI offers on-demand, hourly, or monthly drone insurance across the United States. 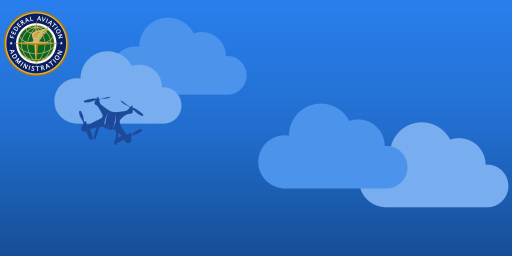 SkyWatch.AI liability insurance protects pilots if they are found liable for someone else’s bodily injury (including medical bills and legal fees) or property damage. 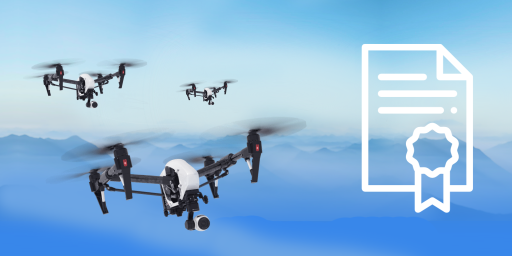 Our hull insurance plan covers loss and damage to drones, and additional equipment and accessories. When purchasing a policy through SkyWatch.AI, each pilot has the option to add additional insured. Pilots should add their broker to their policy to ensure that they too are covered in any event. Once the policy has been purchased, you can immediately email your certificate of insurance to anyone who may need it, so they too know the official policy.